Learn the basics of track and field, from warmups to cool downs and everything in between, including using the blocks, sprint mechanics, long jump, shot put, middle distance pacing and more! 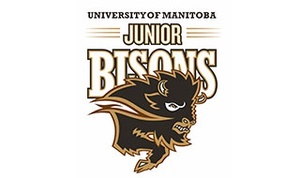 Our Junior Bison programs here at the University of Manitoba are available to athletes ages 6-18. We offer a variety of camps & programs for male & female athletes in volleyball, basketball, hockey, soccer, track & field and speed training.